When you think of a pearl, you probably think of a brilliant, smooth, shiny white ball. In fact, you’ll be surprised to learn that a pearl’s surface is actually not smooth at all. While all high-quality pearls will appear smooth and reflect both light and the objects around them clearly, the nacre that coats them is actually gritty. 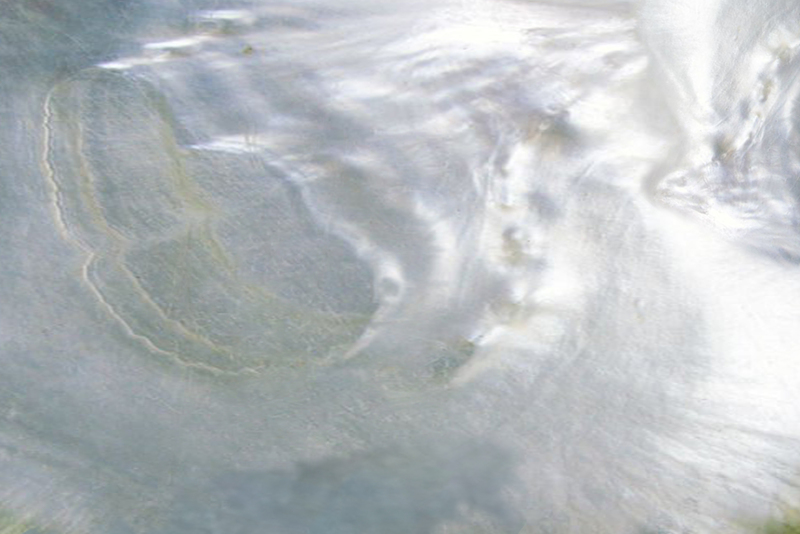 In fact, pearl surface is made up of tiny crystals. 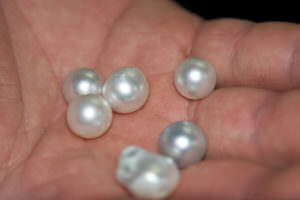 If you aren’t sure if a pearl is real or fake, one way to test it is to rub it against your tooth or another pearl. If the surface feels gritty, like very fine sandpaper, you’ve likely found a real pearl. Most fake pearls will have a perfectly smooth surface. 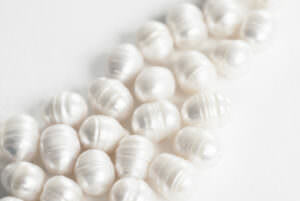 Clean pearls are either blemish-free, or they have tiny imperfections that you can’t see with the naked eye. These are the most valuable. Lightly spotted pearls have small imperfections, but they’re not going to be noticed by most people. Trained pearl graders can see these blemishes. Moderately spotted pearls have visible blemishes. There may even be one or two spots that are very noticeable. Heavily spotted pearls are the least valuable, because of their obvious imperfections. Generally, the more spotted that a pearl is, the less it is worth. 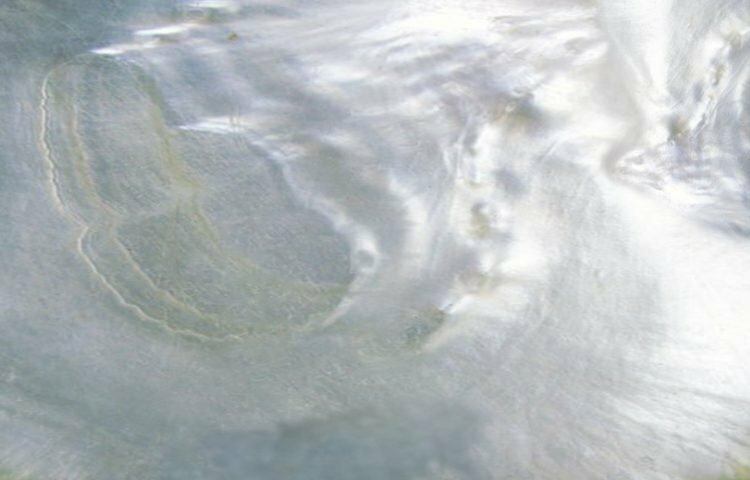 These pearl surface blemishes could include gaps, cracks, and chips, all of which can lead to a pearl either peeling or breaking. That means the pearl is less durable in the long run. Other blemishes include spots and wrinkles, which do not impact the durability of the pearl, so they have less of an impact on price. However, if they are highly visible the blemished pearl will not be highly valued for jewelry, since people want a smooth and beautiful clean pearl, not one that is covered in marks. When you are shopping for pearl jewelry, keep in mind the pearl surface quality. 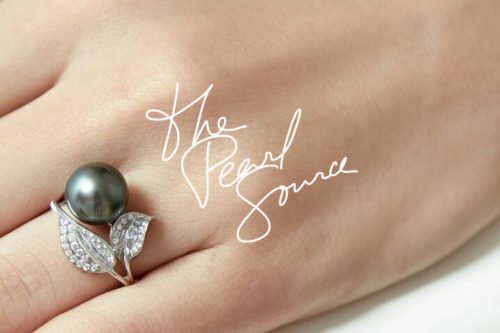 A few blemishes are normal – after all, pearls are a naturally occurring phenomenon, and in nature, imperfections will happen – but you do not want a pearl that is moderately or heavily spotted.